Gareth Owen received his Ph.D. from Imperial College London in 2003. He subsequently worked in the research group of Professor John A. Gladysz, first as a postdoctoral researcher and later as an Alexander von Humboldt Research Fellow. Dr. Owen returned to the UK following the award of a Centenary Ramsay Memorial Research Fellowship which was hosted at University of Bristol. He was later awarded a Royal Society Dorothy Hodgkin Research Fellow again at Bristol. 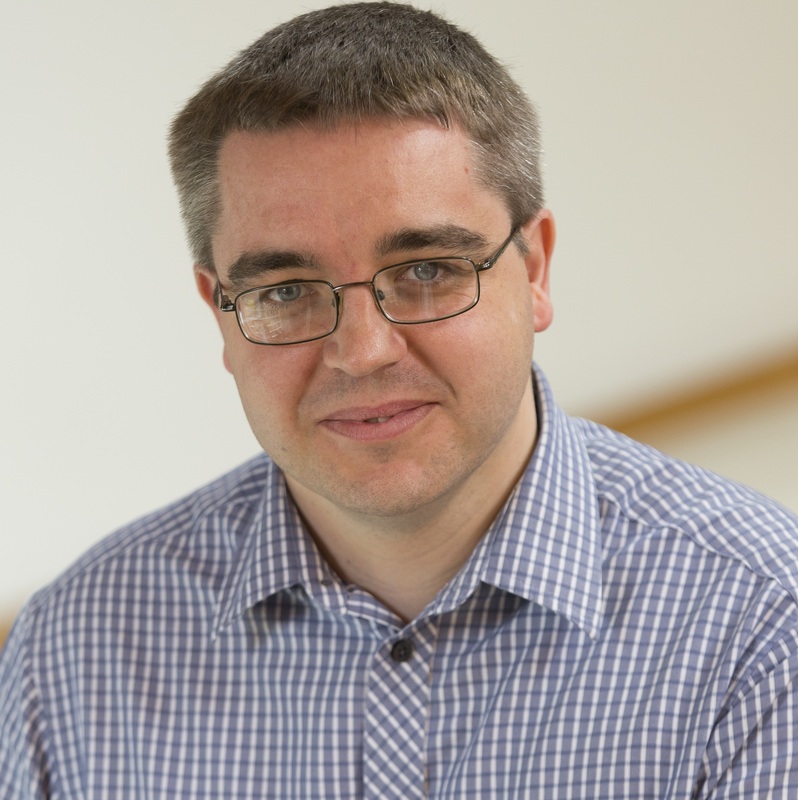 Dr. Owen is currently working as Senior Lecturer in Inorganic Chemistry at University of South Wales. His main research interests lie in the chemistry of boron based ligands which act as reversible hydrogen atom stores and the investigation of hydrogen shuttle-type transformations for the development of novel transformations.